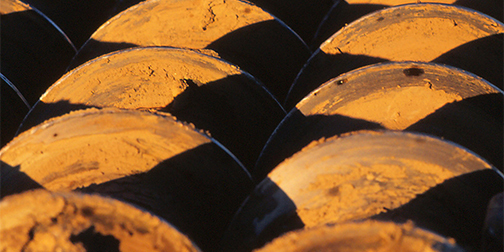 As a geotechnical engineering firm, Earth Systems holds a keen interest in our earth, the environments within it, projects built upon it, and people that live on it. We are compelled by an aspiration to help our clients achieve great projects that meet their goals but also have low environmental impacts. Since 1969, Earth Systems has provided expert geoprofessional services, such as geologic projects, environmental assessments, construction materials testing, laboratory testing, construction observation, special inspection, and materials testing, among many other geotechnical engineering services. 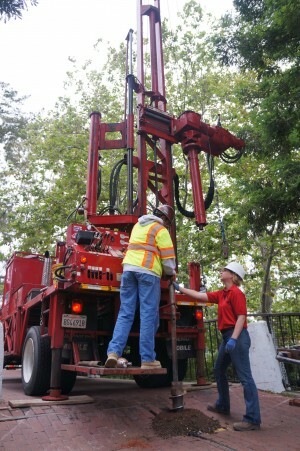 With a geographic distribution spanning the State of California, Earth Systems is able to integrate the advantages of local knowledge of geotechnical and geologic conditions with a wide base of professional and technical expertise. Earth Systems is committed to providing quality professional services to our customers and a safe and rewarding work environment for our employees. We strive to uphold our excellent reputation by continually improving our operations and methods, while sustaining the resources essential to engineer for the future.